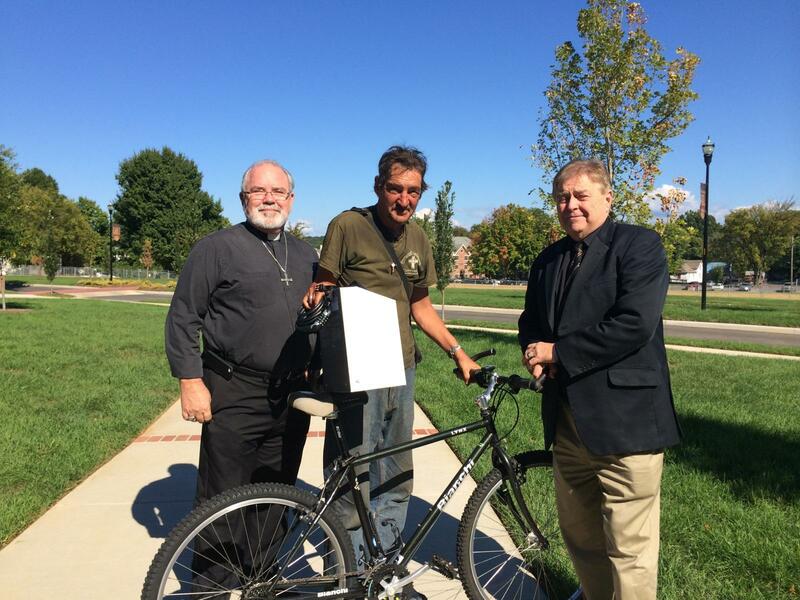 This last week we were able to give Greg Culp a bicycle, helmet and bike lock for his commute. We are hopeful this will help him get to and from work/home/church efficiently and safely. Love and Blessings from Emmanuel Fellowship, Greg!